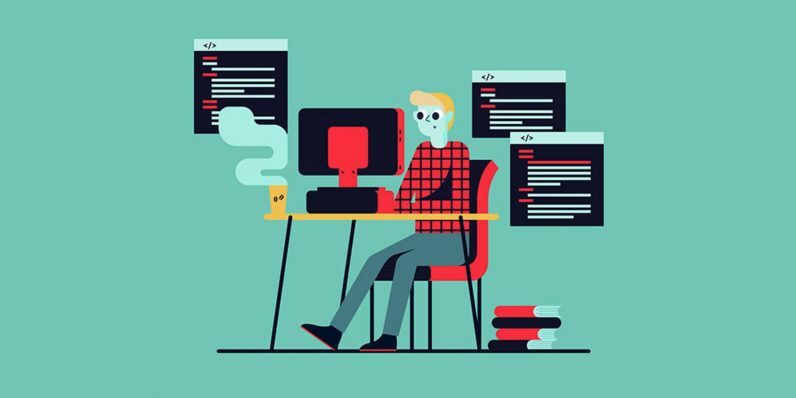 It’s one thing to hear about all the job possibilities for coders proficient in Java, but it’s another to see the numbers that bear that out: like the fact that U.S. Java developers finished among the top 10 jobs with the highest wage growth last year. And, in case you weren’t in the loop, those Java developers were already earning an average salary around six figures. As one of the core languages of the web, you can get hired almost immediately with Java on your resume — so learn it now with the training in The Java Master Class Bundle, available now from TNW Deals at any price you want to pay. When you pay any total, no matter how small, you’ll get the Java Game Development: Create a Flappy Bird Clone course, which, as you can surmise, takes you through using Java to create a clone of the App Store sensation. The path to a $100,000 salary starts with this training package, a collection worth almost $1,000 that you can get for a limited time for a whole lot less.